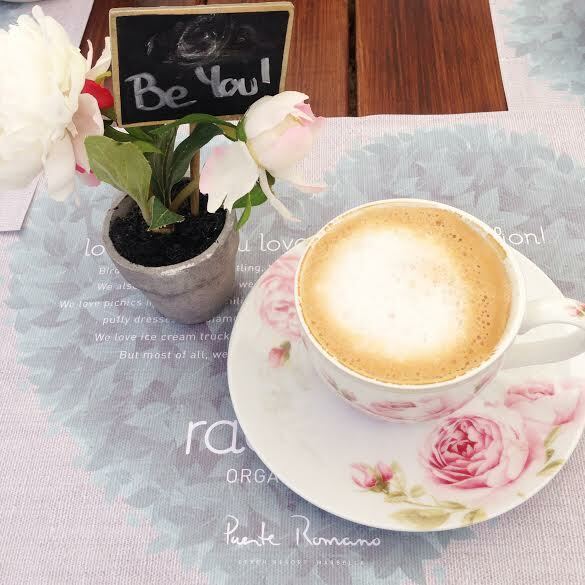 This beautiful little eatery is the perfect way to start your day. 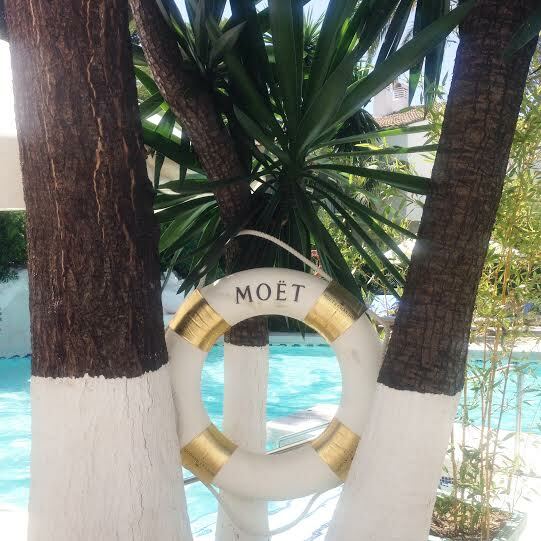 So, I did so every day that I was in Marbella. 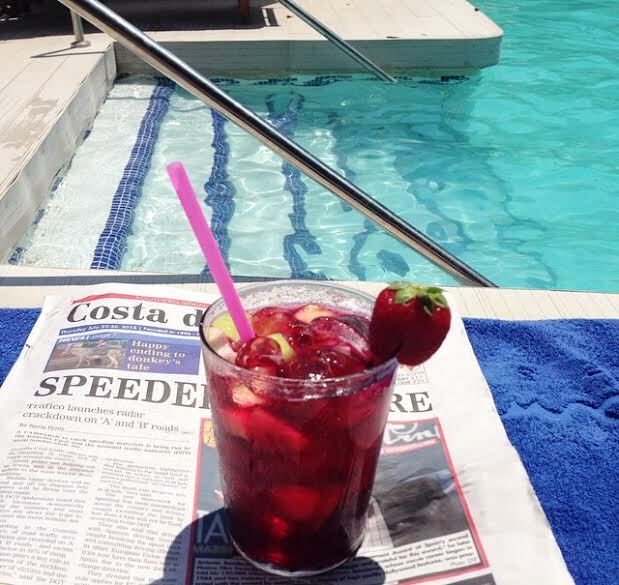 It is located by the pool of the Puente Romano with the option to order drinks to sun loungers or sit down to a delicious organic lunch or breakfast. 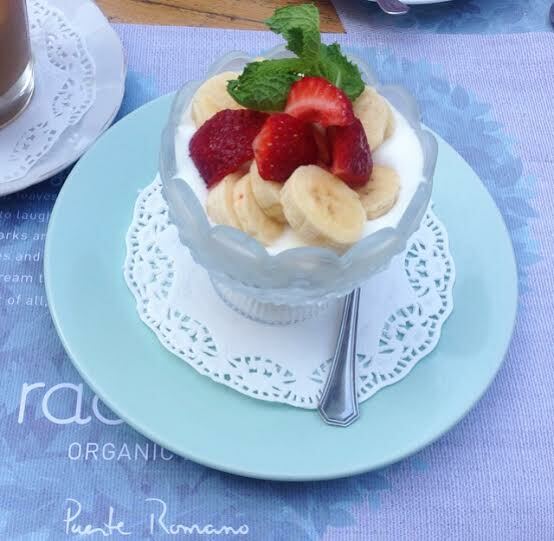 I tried nearly everything on Rachel’s Organic Food menu from the delicious coconut ice cream, the red Sangria, the banana & strawberry topped breakfast bowl and of course their tasty coffees – americano, espresso, iced coffee and café con leche with honey. 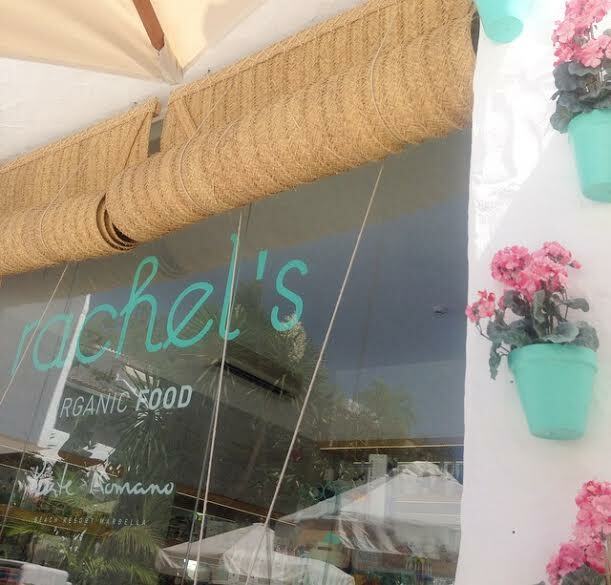 Attached to the eatery is a sweet little boutique selling everything from kitchenalia to children’s toys and clothing. I fell in love with a lot of pieces for the home. 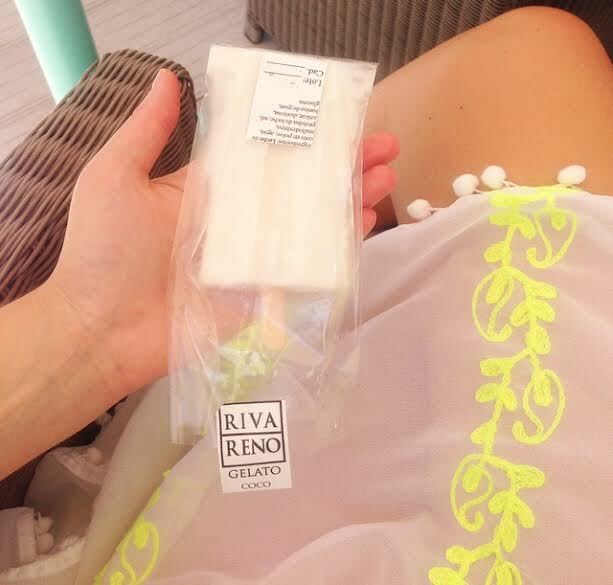 *Dusty Girls* Natural Mineral Bronzer “Sunshine” Farmed By MooGoo	The Marbella Club – Where to eat in Marbella? What restaurants to visit in Marbella?